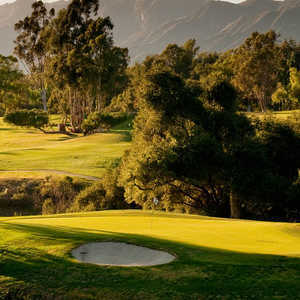 Opened in 1923, Ojai Valley Inn & Spa Golf Course is one of California's first great courses. Over the decades that the course has been open, it has hosted a number of professional players and celebrities ranging from Arnold Palmer to Will Smith. 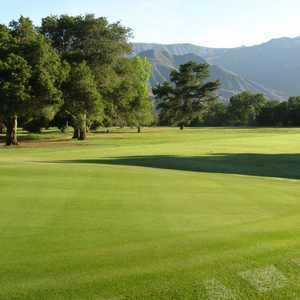 The 18-hole Soule Park Golf Course in Ojai, CA is a public golf course that opened in 1962. Designed by William F. Bell, Soule Park Golf Course measures 6806 yards from the longest tees and has a slope rating of 128 and a 72.